Everest Academy: Nov. 18, 2015 (Deadline Nov. 11) Cullman: Seed-Harvest Music Academy’s Home School Expo Day! 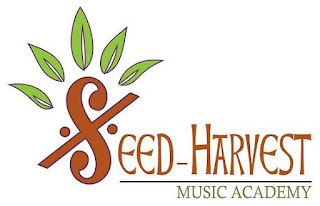 Nov. 18, 2015 (Deadline Nov. 11) Cullman: Seed-Harvest Music Academy’s Home School Expo Day! WEDNESDAY, NOVEMBER 18, 2015, at 10:00 A.M. Enjoy home schooling your children but wonder how you can get them a more formal music education? 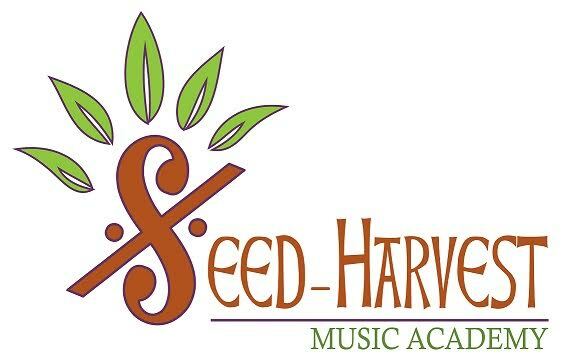 We at Seed-Harvest Music Academy want to work with you and your family! We are a husband and wife team of music educators who would love to tell you about our family, our school, and our passion for educating children in a meaningful, family-centric environment. We feel like we could enhance and support the well-rounded education that you are providing for your children in a way that will keep you involved as well. Early childhood music education is so significant in the development of a musical person and has lasting cognitive and social benefits that are too vital to miss! Come out and join us for Seed-Harvest Music Academy’s first ever Home School Expo Day! We will have a Q & A Session in which we can tell you about SHMA and give you the opportunity to ask any questions that you may have. Next, we will show you some sample activities from the Seedlings 1 (infants), Seedlings 2 (toddlers), and Sprouts (ages 4-8) classes. Finally, we will give you all the opportunity to sign up for our classes and private lessons! We currently offer two sets of class times: one set on Tuesday evenings and one set on Thursday afternoons. We would LOVE to open up more times depending on the demand for our classes! Private Lessons are on a first come first serve scheduling system. Call Micah or Brittany Simpson at (205)358-2186 to reserve your family’s spot in the Home School Expo Day! We do need a head count, so please RSVP by Wednesday, November 11th!